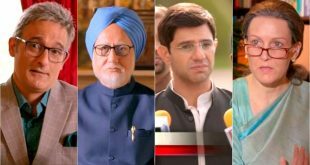 Presenting official trailer of The Accidental Prime Minister. 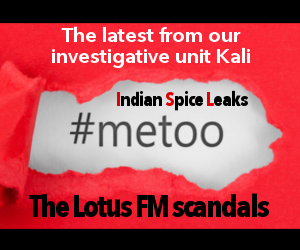 In cinemas, January 11th 2019. 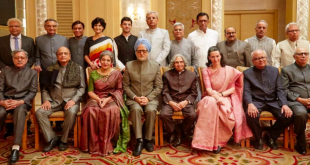 The Accidental Prime Minister: Can you recognize anyone here?